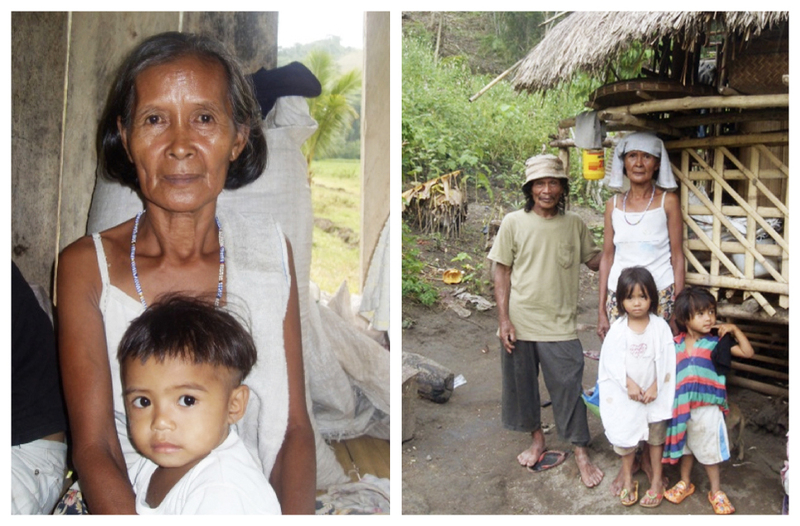 Gonita is a mother of four and a grandmother of fourteen. Her work starts at 3:00am. She tills the land and in return, gets paid a very minimal amount; not even enough to pay for toilets or electricity. Like most Filipino mothers, she gives everything she earns to her children, even if they have families of their own. Gonita said that to dream of having her own land where she could build a house was preposterous. This is the type of crippling poverty we are dealing with, one where the people can’t even dream. Having no formal education, Gonita thought she would never get the chance to learn. But, the ICM Transform Program gave her the unexpected opportunity to do so. She sat through the Health classes and discovered many things about wellness that were foreign to her, which she now teaches to her children and grandchildren. They are now in the process of improving their household. The healthy habits taught in class are further encouraged and monitored lovingly by the ICM staff and church counselors. Although the changes are not always instant, transformation is on the way. Gonita said that the Values classes opened her eyes as she learned about responsibility, discipline and the purpose of her life. She became free from the burden she was carrying for her family and although she still strives to provide for them, she feels like a weight has been lifted off her back. Her relationship with her family and neighbors has been renewed and she is now active in the community and church. Gonita was baptized a month ago and since then she feels more optimistic and confident in facing life’s problems and uncertainties.